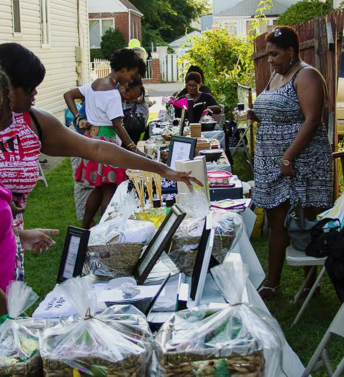 Want to leave a lasting impression at your upcoming event? Whether at a convention or get-together, offering Therapeutic Massage services at an event is a sure way to keep your crowd engaged; ultimately leaving a positive memorable impact on your audience about your event or company. Nothing draws a crowd like a massage! Offering on-site Chair Massages at your event is a great way to attract customers and build clientele. While your guests are enjoying their massage, you will have the opportunity to promote your product or service as well. This Massage Therapy service AIMs to keep your attendees engaged and to create a buzz around your brand! 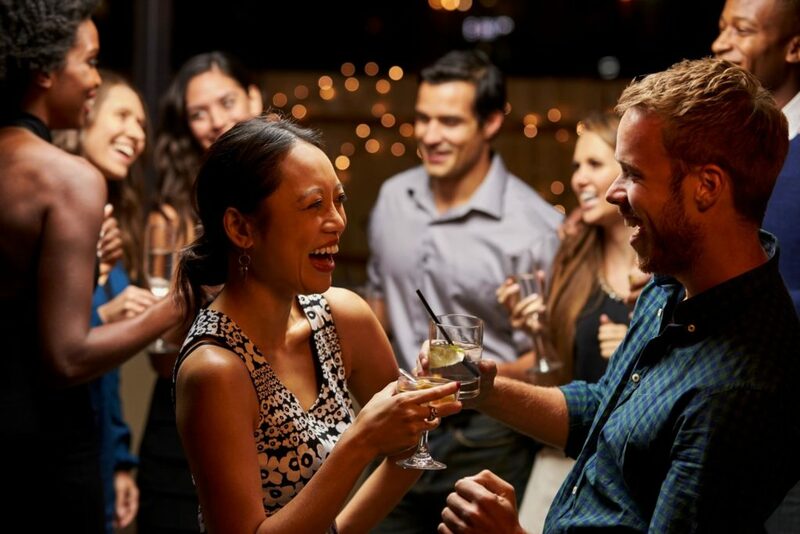 Different from a marketing event where massages are offered as an incentive for potential customers, social events are geared towards a more intimate crowd where relaxation is the goal. 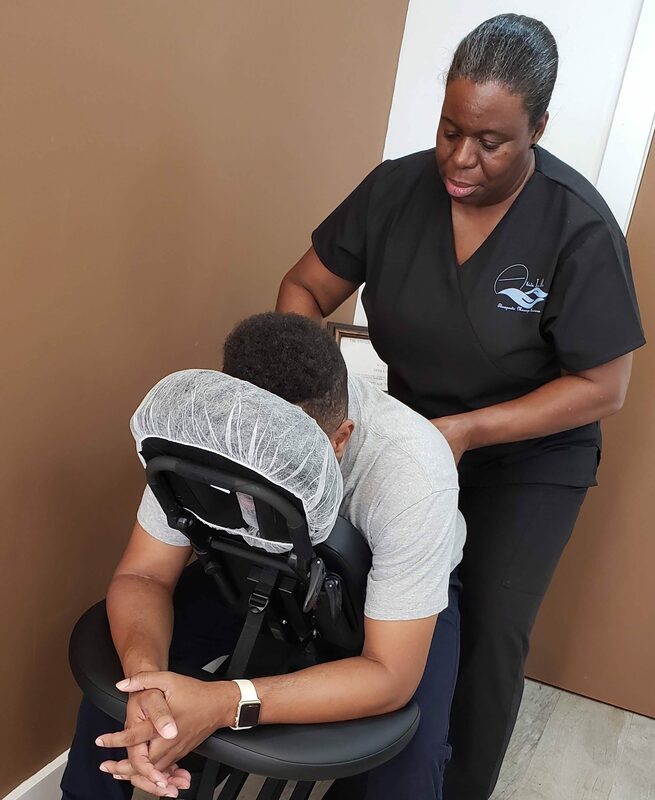 Our Certified and Licensed Massage Therapists will provide your guests with exceptional Chair and/or Table Massage services that will ensure them a good time! Specialized treatment includes warm water hand and foot soak and gentle exfoliating rub. Playing soothing music during the massage treatment can significantly relax your guests. Chair Massage services will not exceed 15 minutes per person. Table Massage services will not exceed 30 minutes per person.